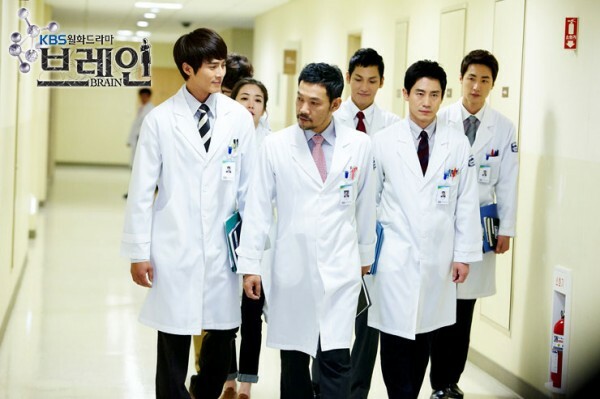 During surgery, the professor lets Lee Kang Hoo going out, but Lee Kang Hoon is not convinced, willing to go out. He even argues with professor, the atmosphere is very stiff. In the end, Lee Kang Hoon leaves angrily. 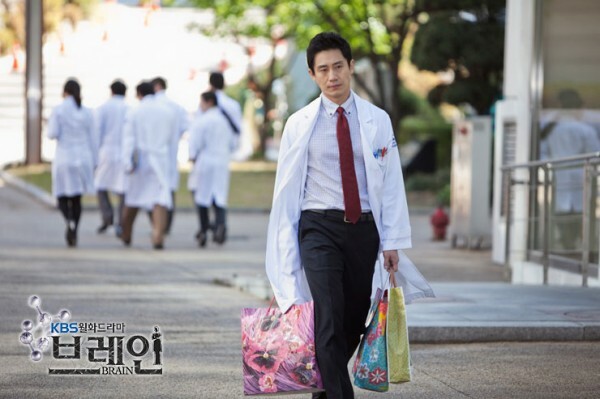 After the surgery, Lee Kang Hoon goes to find professor to argue, he believes he’s right. Yoon Ji Hye is also very sad, she believes should listen to Dr. Lee Kang Hoon.